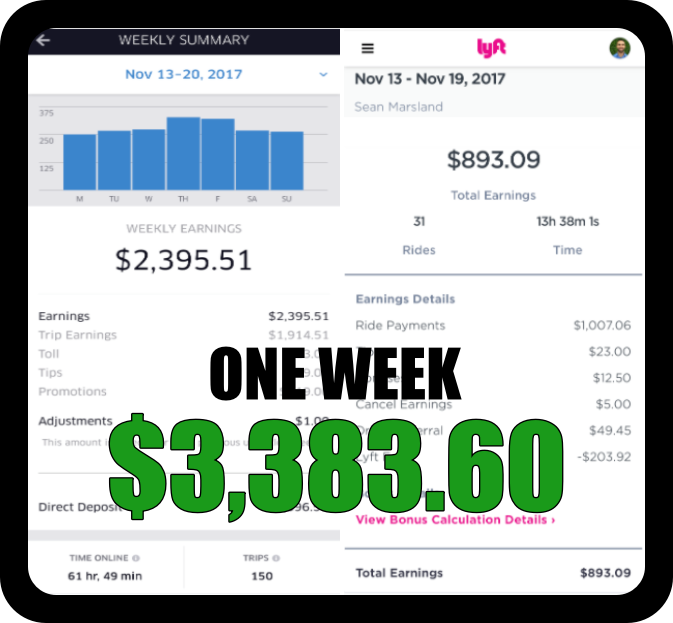 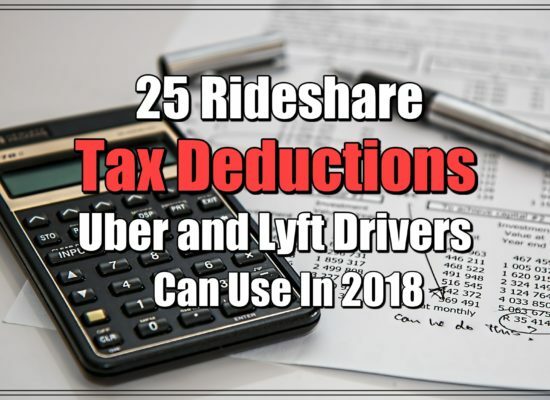 LET ME HELP YOU MAXIMIZE YOUR EARNINGS AS A RIDESHARE DRIVER. 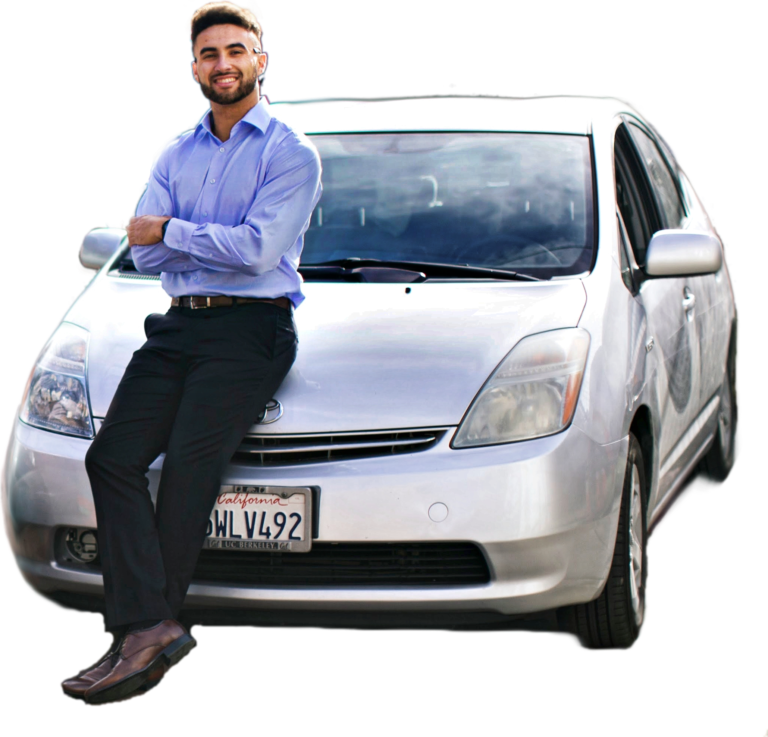 Hello, I'm Sean Marsland! 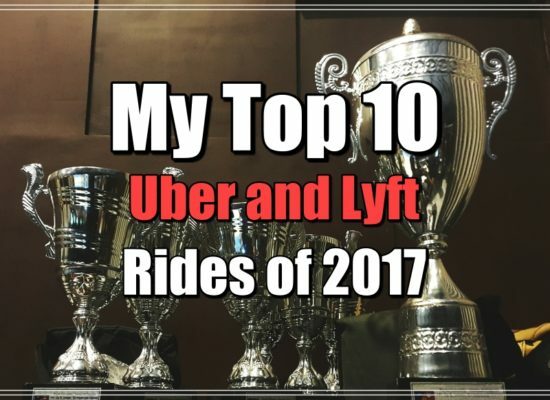 Last year, I made over 100k driving for Uber and Lyft. 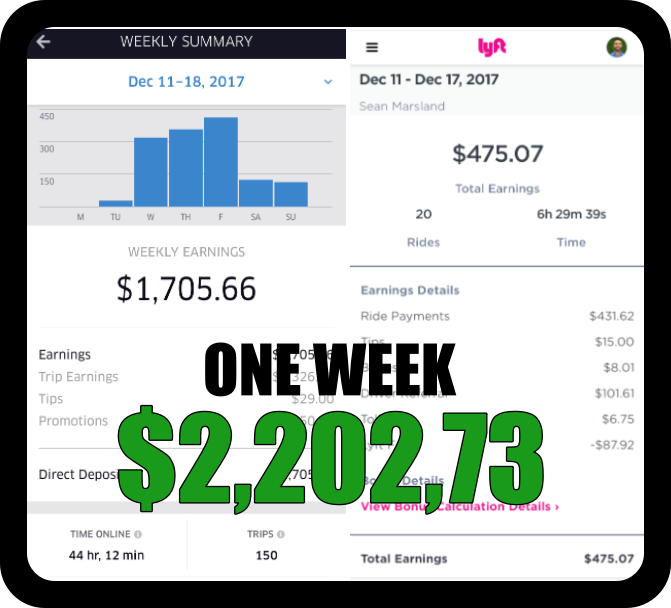 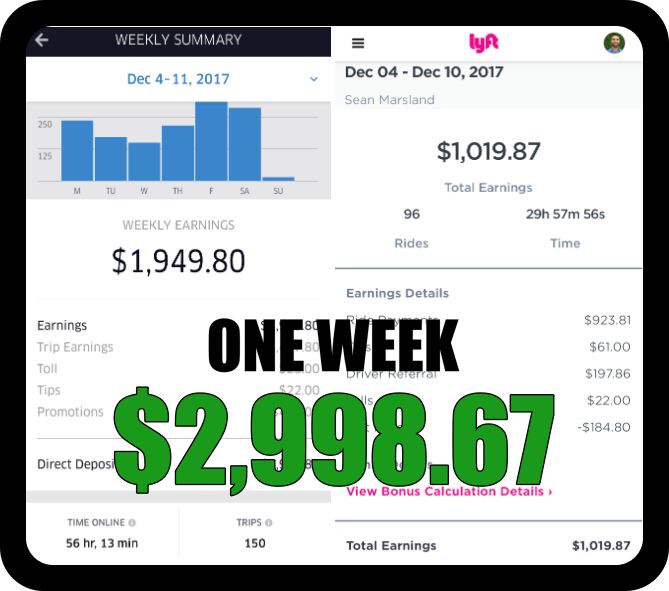 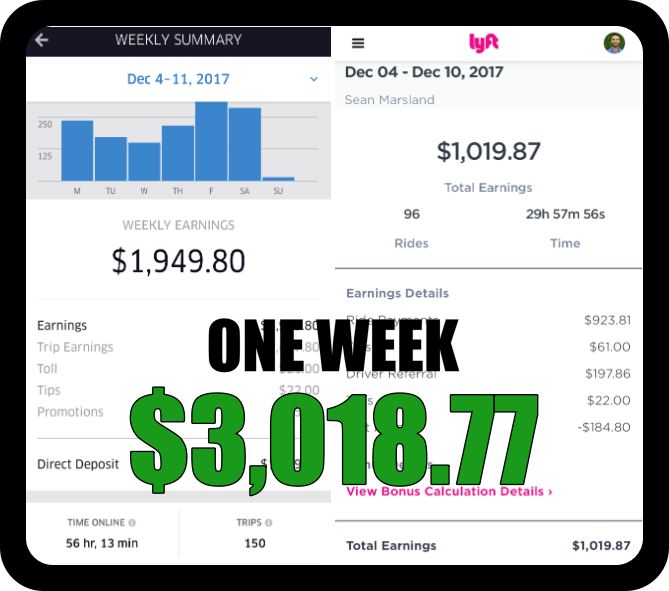 Through trial and error, I have gained extensive experience on how to be one of the most profitable rideshare drivers. 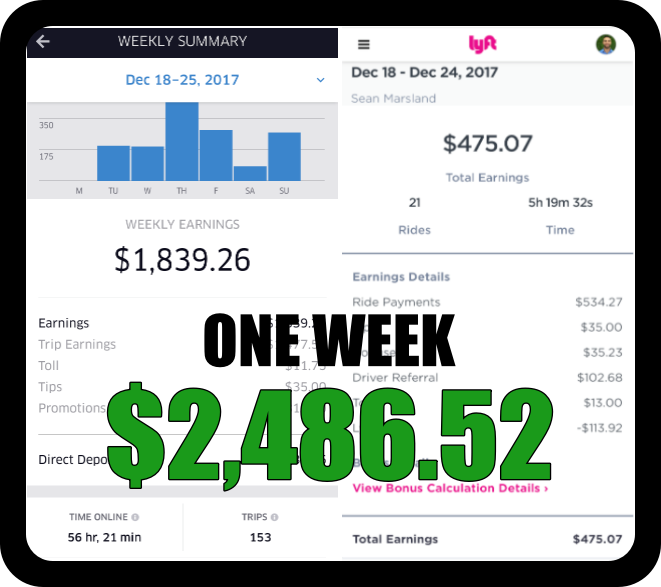 Now I'm here to help you increase your profits and understand everything related to the rideshare industry. 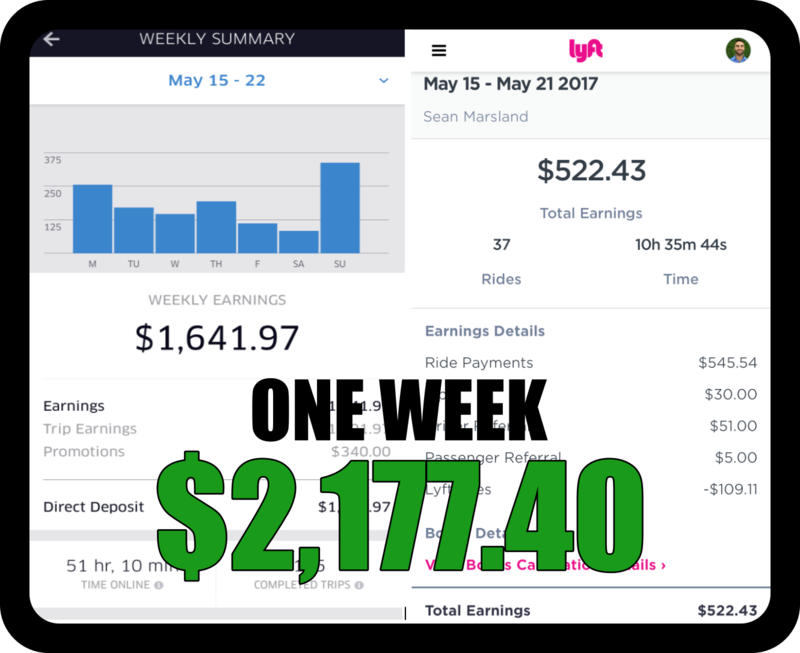 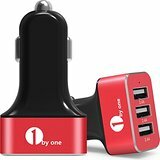 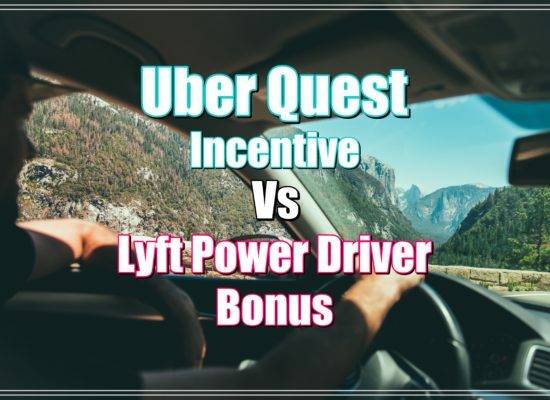 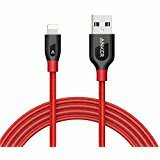 Uber or Lyft Sign Up Bonuses? 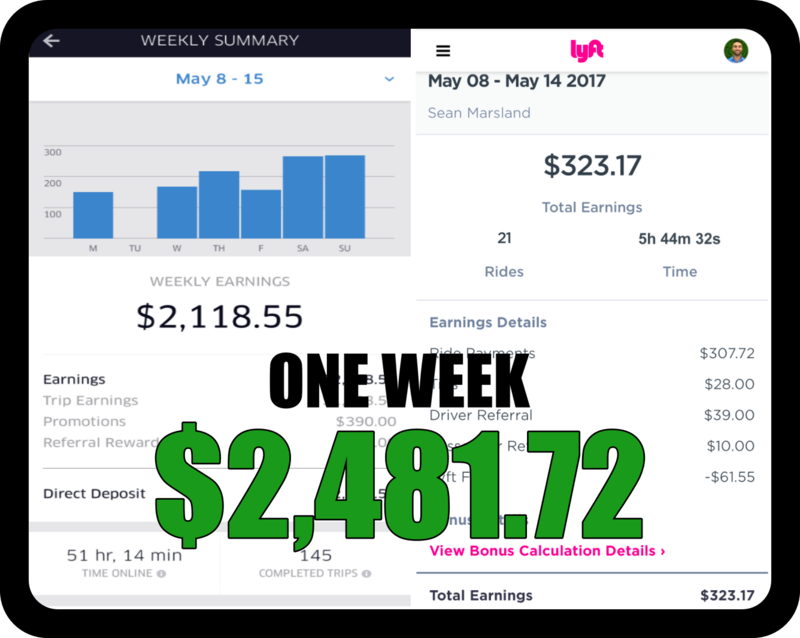 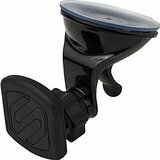 I fully breakdown my income, expenses, and much more.